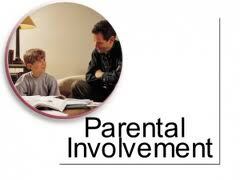 Increased and improved parental involvement is unquestionably a crucial dimension of true education reform. 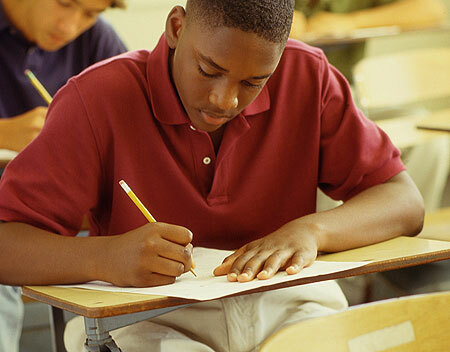 As I continue to think about solutions to remedying the significant academic underachievement of Black males throughout the educational pipeline, I cannot help but think about how vital their parents are to improving their academic achievement. 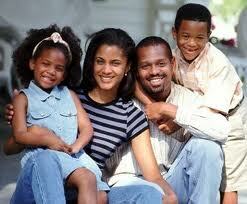 In every county in America, there needs to be the creation of a Black Parents Association. What do I mean by Black Parents Association? I’m referring to Black parents federate in every county to meet often about local and national issues pertaining to education, to discuss strategies for improving the academic achievement of their children, to work together to help their children with homework problems, to share resources with one another, to organize with one another to protest injustices in their local schools, and etc. Now, there is certainly not anything wrong with this newly formed organization of Black parents joining and working with non-Black parents. Since Black male students academically underperform all students throughout the educational pipeline, Black parents are going to have to unite first to tackle this problem. After all, it’s their children who are experiencing this academic achievement problem. I think that the formation of a group like this in every county in the nation has great potential to energize Black parents and result in dramatic improvements in the academic achievement of Black students. When educators, school board members, administrators, and legislators begin to see Black parents more organized, more involved, and more committed to ameliorating the academic achievement of their children, schools will have to become more responsive to the needs of Black students. Just like many Blacks organized to protest the Jena 6 injustice because many Blacks saw this situation as a crisis, we also have to see Black education as in crisis. Whenever you have Black male students throughout every level of the educational pipeline, including higher education, academically underperforming all students this is a real crisis. By creating a Black Parents Association, Black parents begin to become change agents and facilitators in the change we want to see in our children’s academic achievement. Our people have had a history of organizing to engender change to respond to crises. 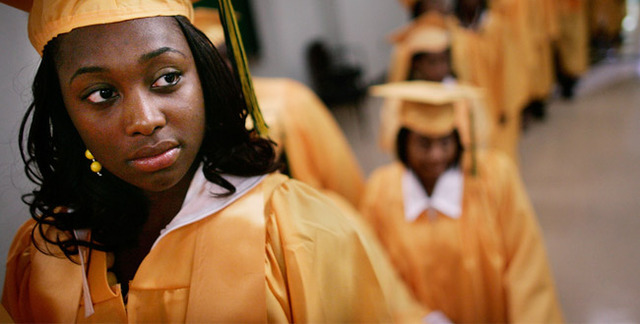 We have a crisis in Black education today and we need to respond to it. Social media, newspapers, local publications, television, radio, word of mouth, churches, schools, local stores, and etc. can be used as vehicles for promulgating interest meetings about the construction of a local Black Parents Association. I would recommend that this new organization be guided and governed by democratic principles. Make the organization a formal organization. Black parents, you have the power to increase wealth in the Black community by making stronger investments in your children’s education. We have to tackle the problems our children are having with their studies to bring in greater wealth into our community. We have to face it—improved academic achievement is central to ushering in more wealth into our community. Our economic and social conditions will not be meaningfully improved until we do a better job of buttressing our children’s education.